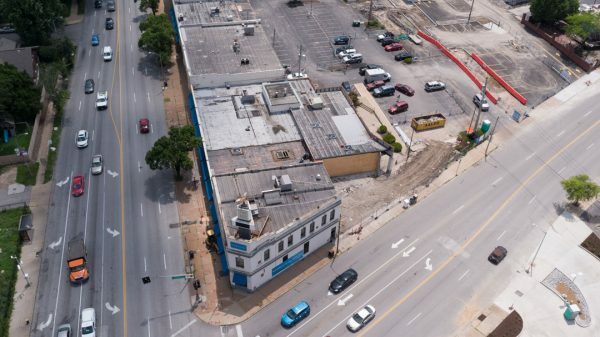 This project includes the revitalization of the old Southwest bank on the Hill. 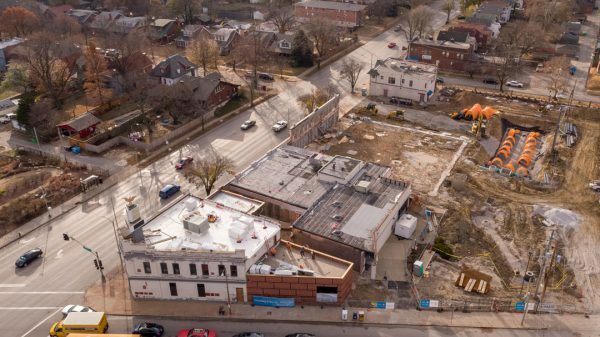 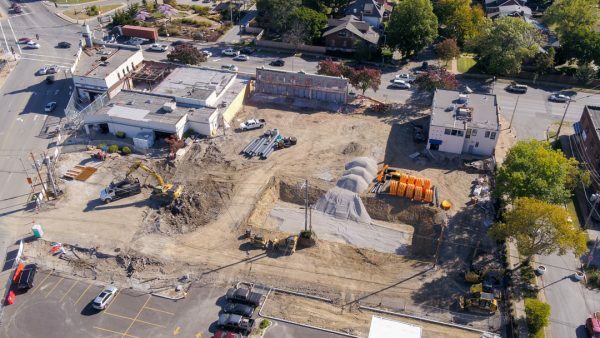 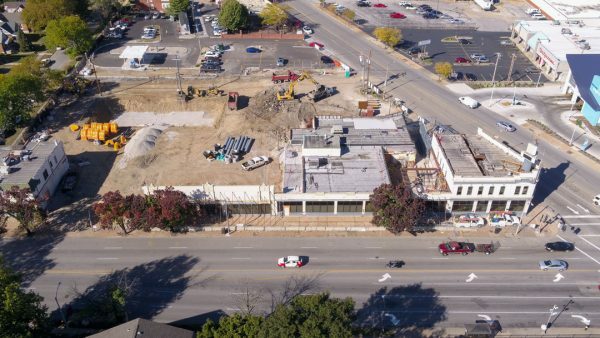 The old bank building is being restructured from a two-story building with a basement to a slab on grade single story building with a two-story building appearance. 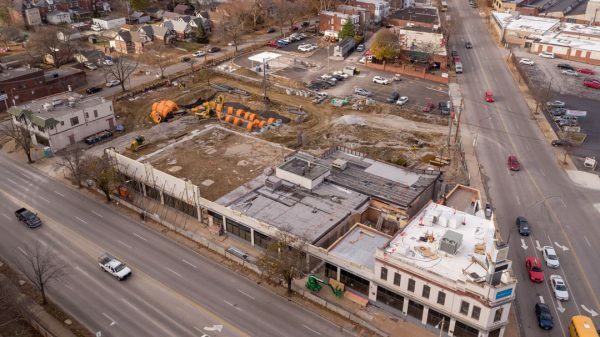 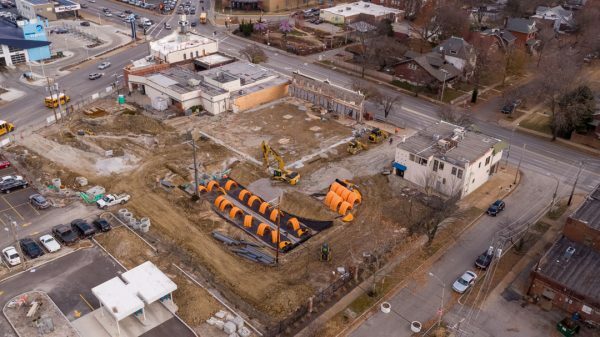 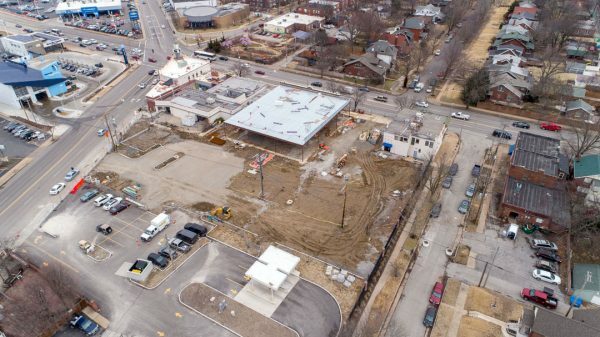 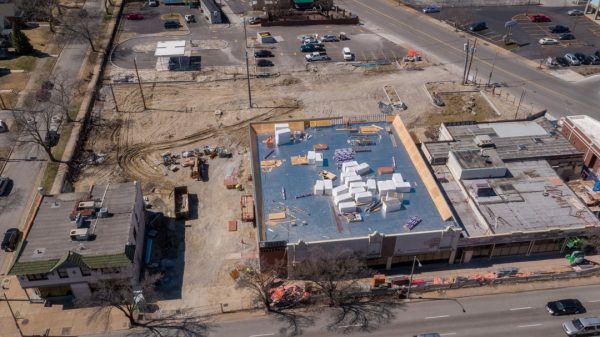 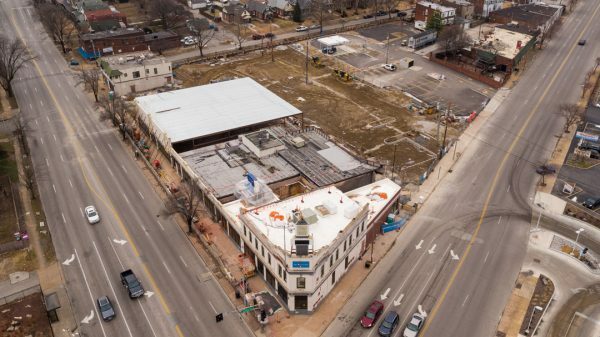 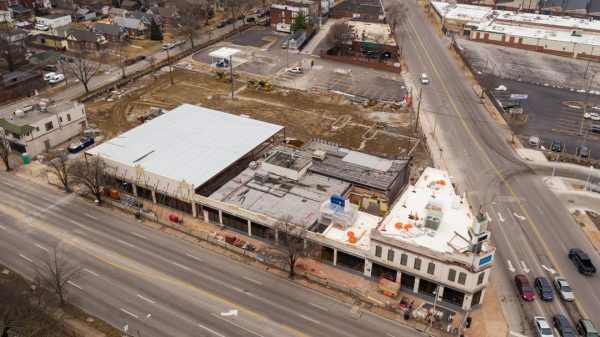 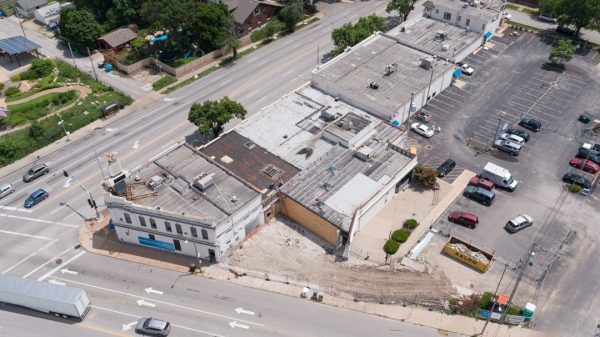 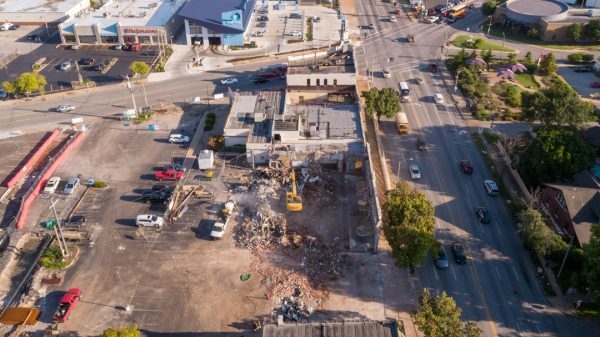 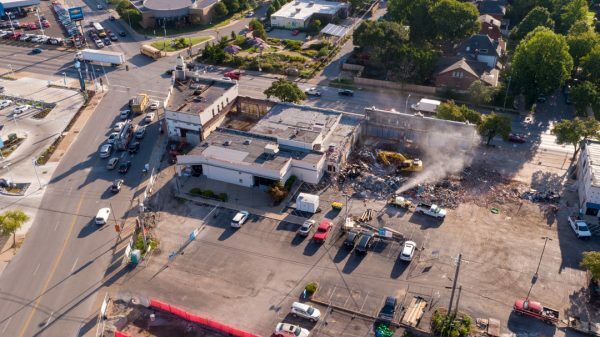 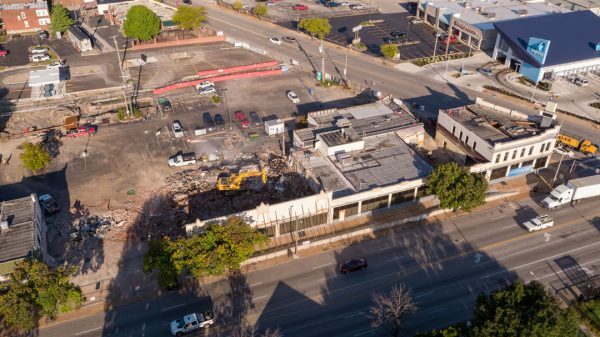 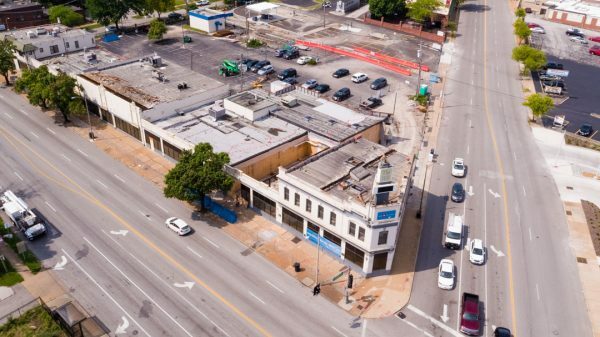 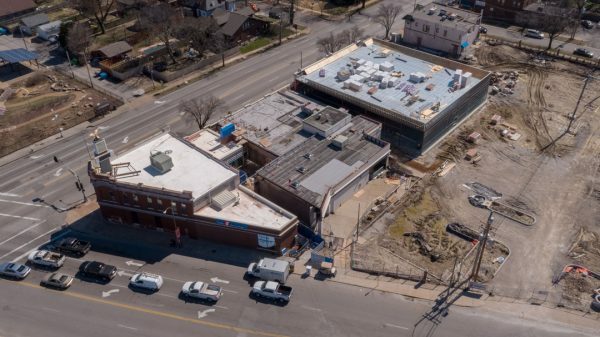 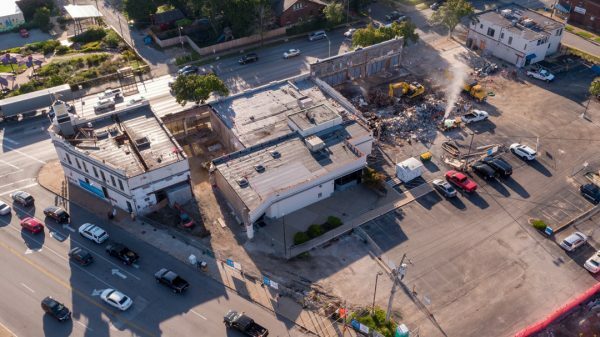 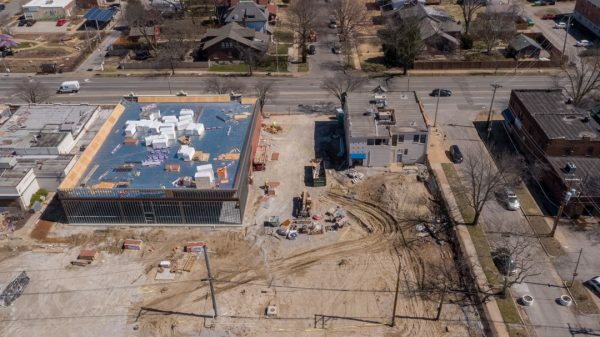 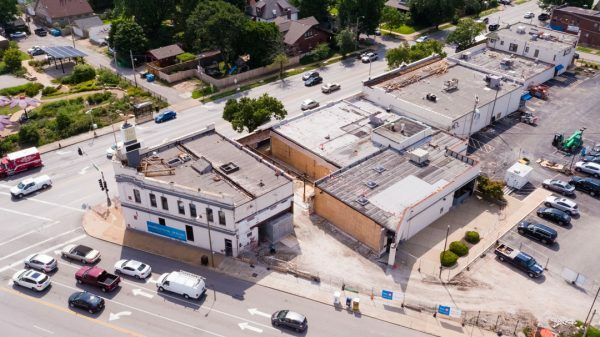 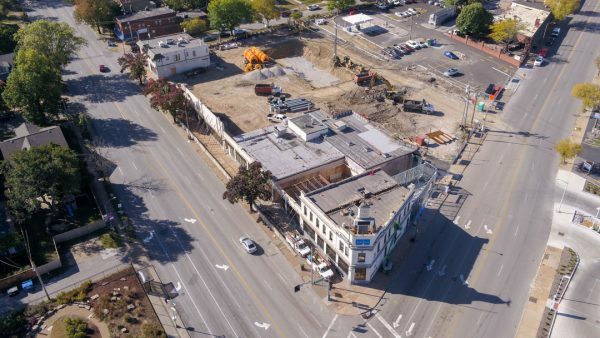 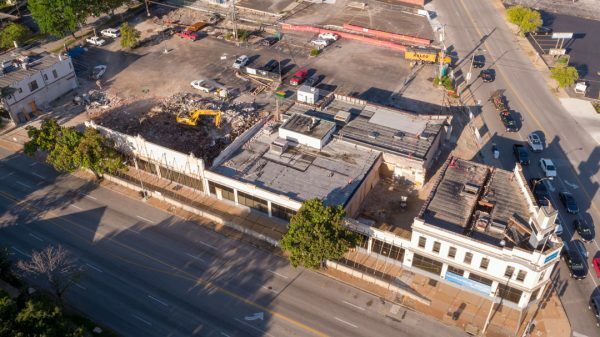 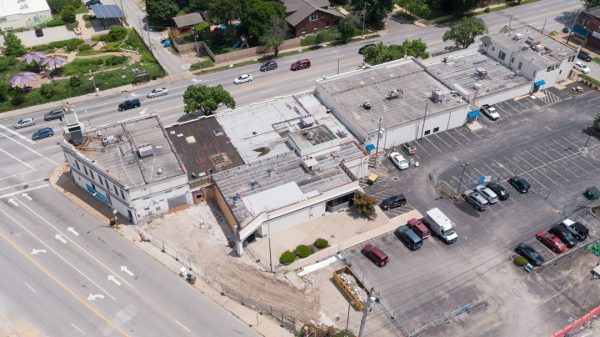 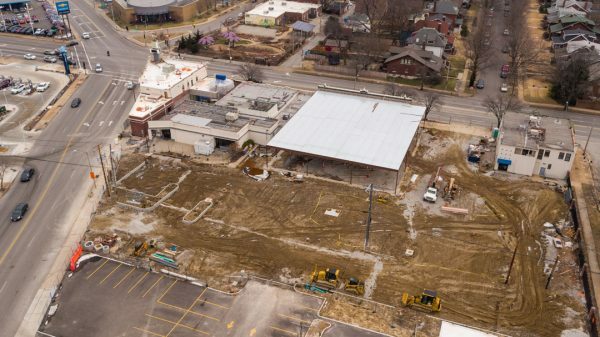 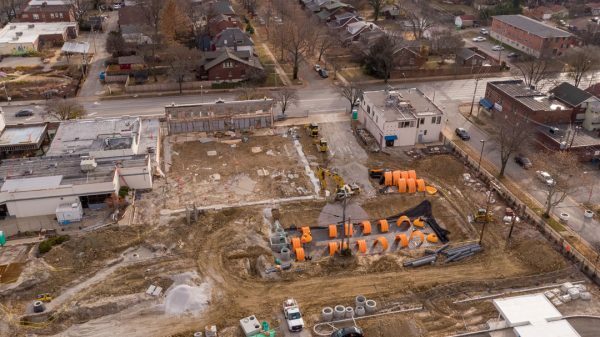 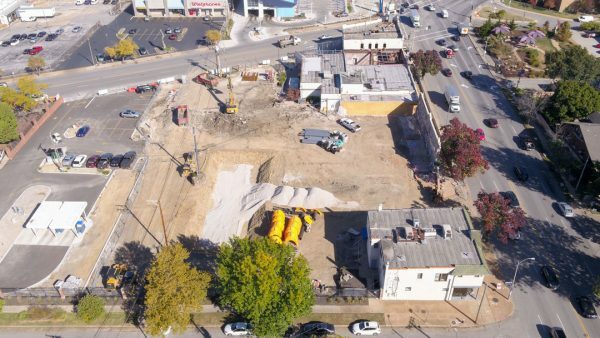 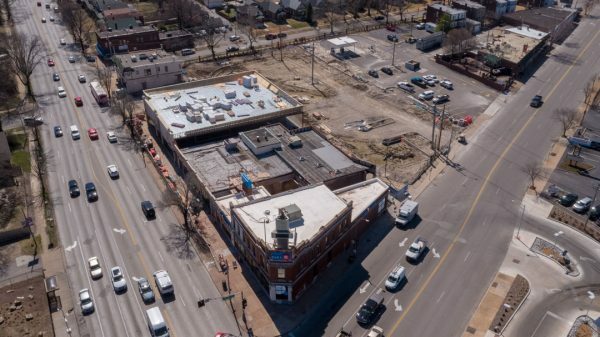 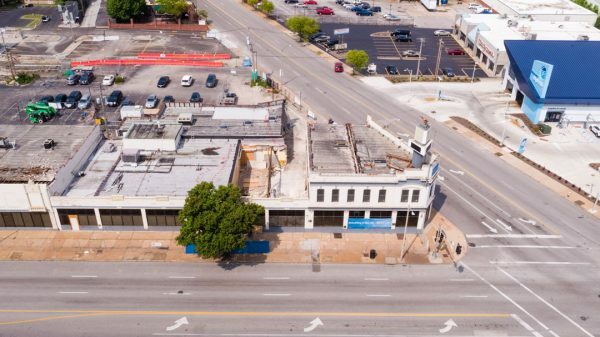 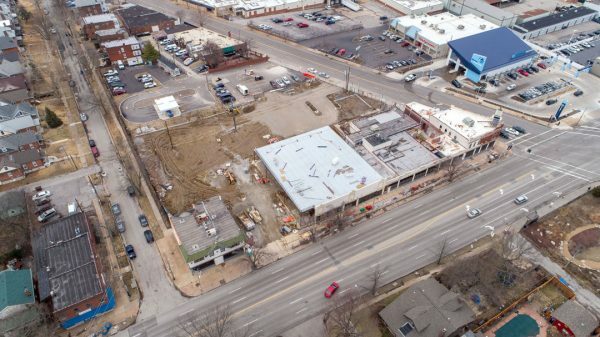 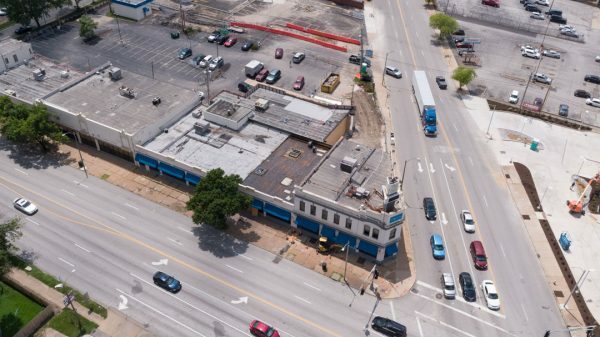 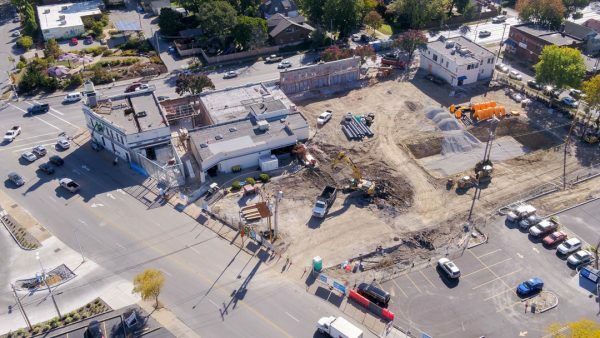 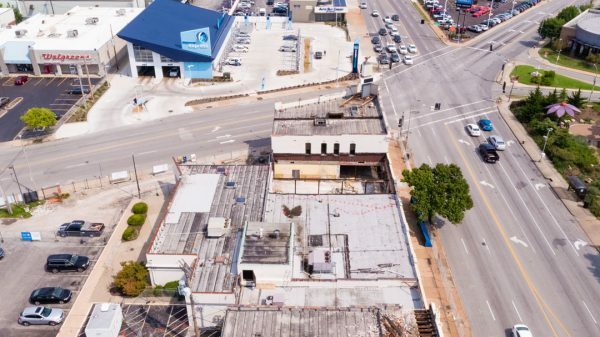 PARIC is removing three buildings for a new ground-up build of a Walgreen’s while keeping the historic façade along Kingshighway fully intact. 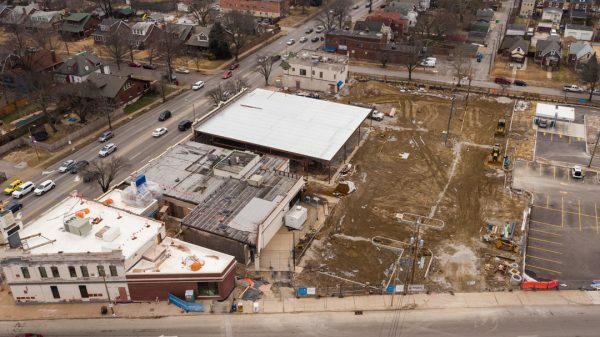 Along with extensive site changes, BMO Harris Bank will remain fully operational throughout the course of construction.